THE RAID meets H. P. Lovecraft-style Cosmic Horror in a 1980s inspired slice of John Carpenter-esque action with a ‘Stranger Things’ vibe. A young woman is forced to push past her worst fears and battle to deport an ancient entity back to the nightmare darkness from where it came. 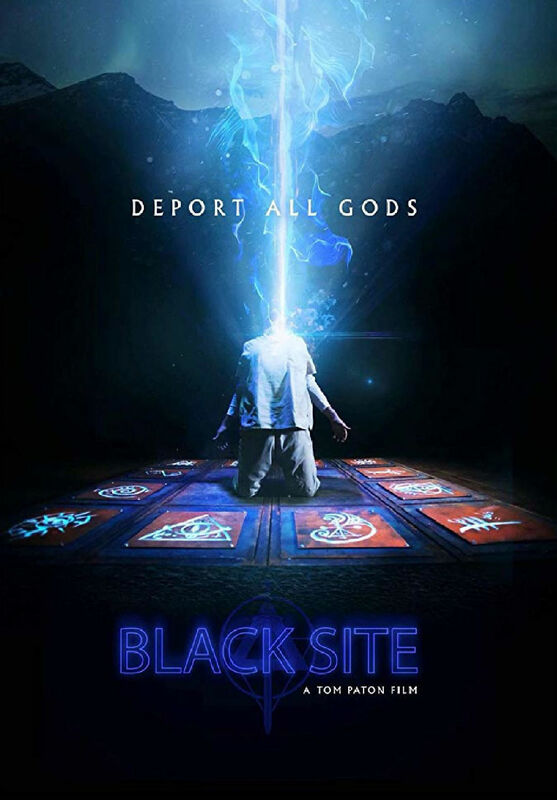 Set inside a single location building known as The Artemis Black Site, director Tom (REDWOOD) Paton mixes a thrilling survival story in the ESCAPE FROM NEW YORK mode with shocking horror elements and a villain cut from the same mould as Hannibal Lecter from THE SILENCE OF THE LAMBS.